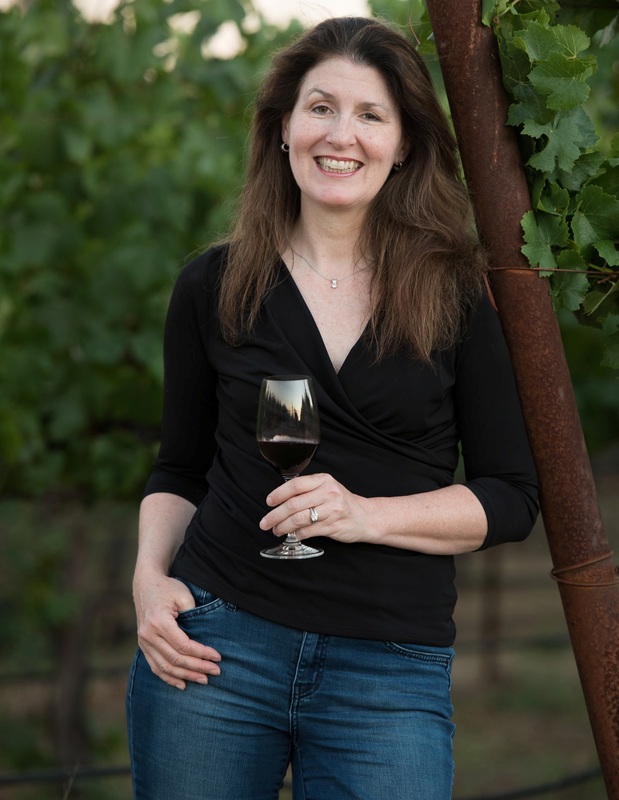 Julie Hagler Lumgair, is a highly awarded consulting and hands-on luxury tier winemaker and winegrower with eleven vintages of fine wines made in eight of Napa Valley's world-class AVA's, Italy, and Sonoma's famed Russian River Valley and Chalk Hill AVA's. Optimizing precise vineyard expression in wines by "listening to the field and barrels" is the core winemaking philosophy for this fifth generation family farmer. Julie joined the J Moss team for Chardonnay in vintage 2010 and became consulting winemaker for the growing portfolio in vintage 2012. Her calling cards are consistently producing wines that garner acclaim, distinct vineyard expressions, excellence in operations and a passionate attention to customer delight and relationships. Julie's wines have achieved numerous 90+ scores from critics including Robert Parker / The Wine Advocate, Wine Enthusiast, Wine & Spirits and industry press. Her wines have been awarded "Top Ten" and "Year's Best" lists and over 50 Sweepstakes, Best of Show, Best of Class, Double Gold and Gold for a variety of her "full-bodied, impressive purity, density, richness...high-class" (RP) wine styles. Her wine industry track record is complimented by 15 years as a Fortune 500 brand management senior executive with a sound understanding of the marketplace. She currently serves on the Board of Napa Valley Wine Technical Group and since 2013 has been Chair of the Napa / Sonoma Winemaking & Viticultural Roundtable of Women for Winesense. Julie has been a great addition to J. Moss as we refine and expand our artisan wine portfolio and sourcing from some of Napa Valley's finest family vineyards.